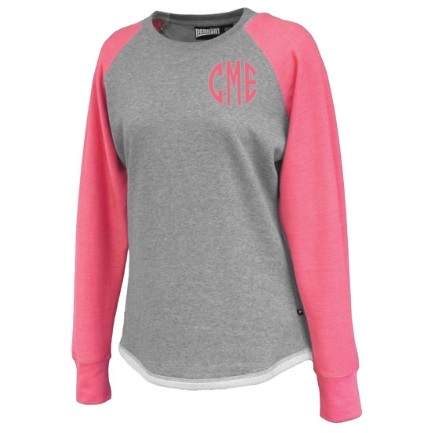 Be warm and comfy in these cute monogrammed sweatshirts. 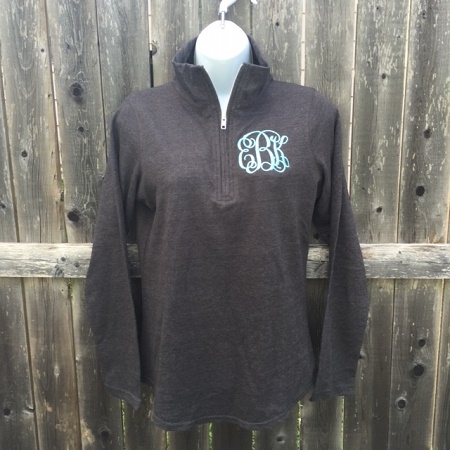 Choose from personalized pullovers, 1/4 zips or tunic styles! 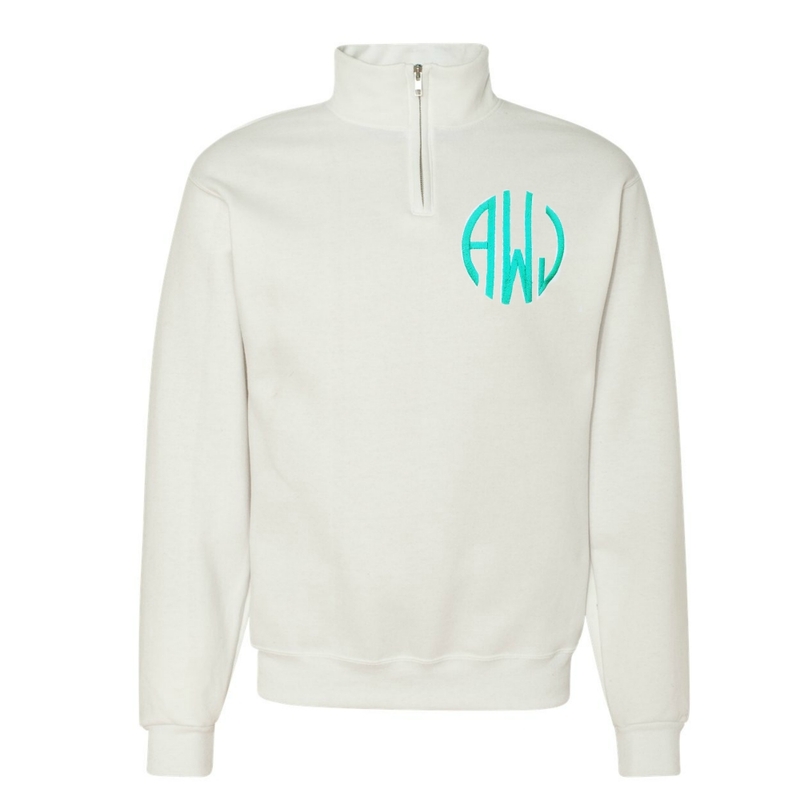 Add your monogram initials and make it your own!